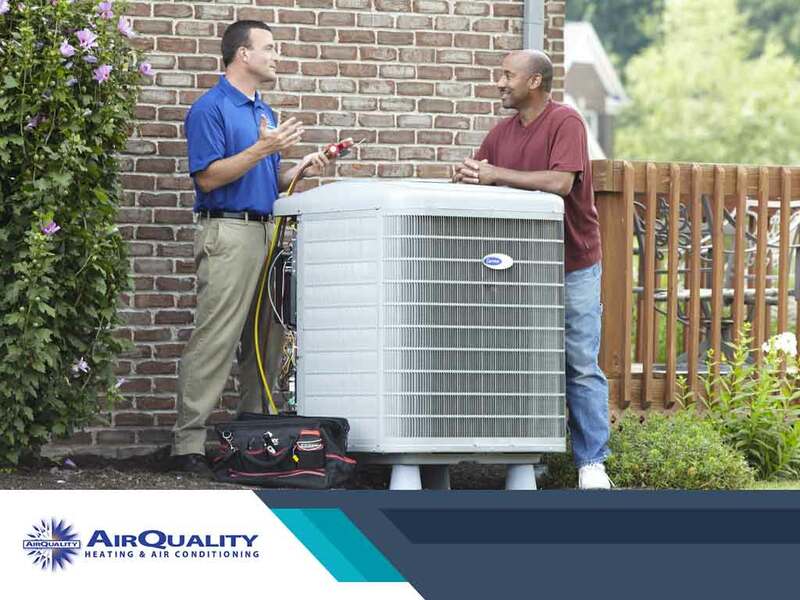 The inconvenience of an HVAC equipment breakdown is a fact of life. Proper maintenance can reduce the chances of failure, but it doesn’t eliminate the possibility of problems. 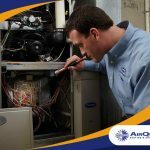 At some point, your heating or air conditioning system might require emergency repairs, which you need to prepare for. If you suspect an issue with your unit, refrain from using it for the time being to help mitigate it. This is especially true when it comes to fuel-powered appliances leaking carbon monoxide. Ignoring the problem doesn’t solve anything; in fact, it does the opposite. FYI DIYers: don’t attempt to be the hero. Unless you’re a credentialed HVAC technician yourself, you, with your enthusiasm and curiosity, can’t save the day. Actually, you’re only going to put yourself, your family, and your property at great risk unnecessarily. Let’s say you mess around with your unit without getting electrocuted or starting a fire, botching the job can still be damaging in certain ways. One wrong move might void the unit’s warranty, or cause a new issue. The only thing you should do during an HVAC emergency is to pick up the phone and call in a qualified professional. When hiring a service technician, work with someone certified by NATE (North American Technician Excellence). 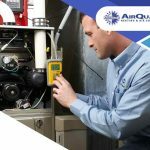 This distinction separates those with tested real-world working knowledge of HVACR systems from those unproven claims. If you don’t know who to trust, looking for the right NATE certification is a wise precaution. 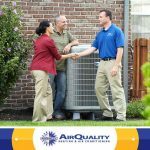 Finding a reliable HVAC technician to handle your emergency repairs can be challenging, and often frustrating. One way to avoid any inconvenience in the future is to get a maintenance agreement with a company you trust. 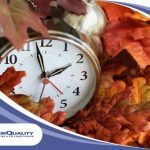 In addition to regular inspection, it would include priority service scheduling, giving you the luxury of having a qualified repair specialist whenever you need one. 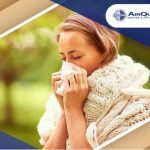 Air Quality Heating & Air Conditioning has been installing and repairing air conditioning and heating systems since 1999. Our well-established, solid reputation speaks of the high quality of service we bring to the table. Call us at (408) 899-8878 or complete this form for your emergency HVAC needs.